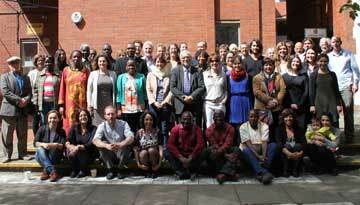 Shobha Das, MRG’s Head of Programmes, recently visited Islamabad. Here she recounts a meeting with a member of the Baha’i faith who told her of his conversion from Islam, and the consequences of his change of faith. L was born a Muslim in Balochistan, the son of a Baloch mother and a Pathan (Pashtun) father. Balochistan occupies the largest land mass of Pakistan’s provinces, but is home to the country’s smallest provincial population. Though it has vast natural resources (oil and gas, coal, inter alia), it is overwhelmingly poor. Baloch nationalists have been locked in conflict with the Government of Pakistan for decades over human rights abuses and revenue sharing, and some nationalists want nothing less than full secession. According to Amnesty International, Balochistan is suffering a ‘human rights crisis.’ Armed militant groups endanger civilian lives every day, and government forces are allegedly responsible for an increasing and alarming number of killings and abductions. L moved away from Balochistan to the Pakistani capital Islamabad due to the conflict, ‘It was for the sake of my children; I didn’t know how to keep them safe there,’ he says. After an increasing disillusionment with the way Islam was being practiced, L had a series of very intense spiritual experiences. 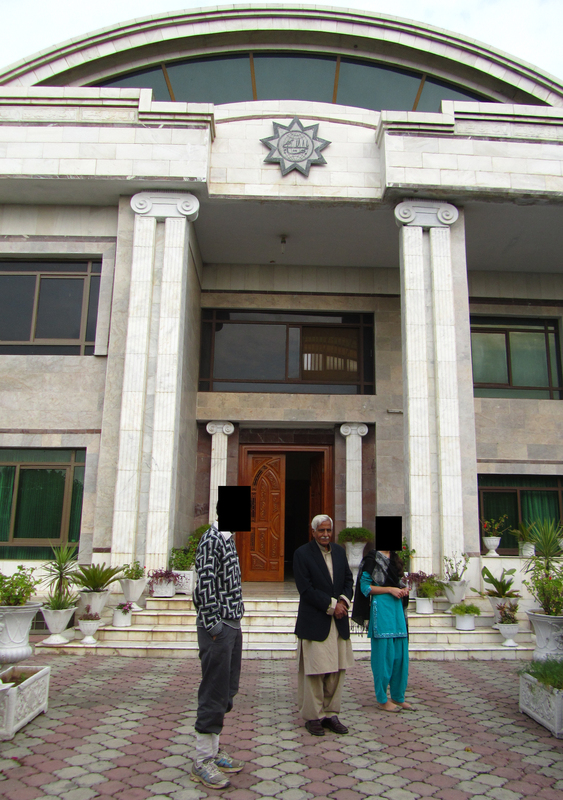 As a result of these, L one day found himself at the Baha’i centre in Islamabad. The religion is not a proselytizing one, but after a few conversations with others in the centre, he was soon convinced of the value of the religion to address the spiritual doubts he has been struggling with. Not long after, he found himself leaving Islam for the Baha’i faith. An image of the Baha’i star, with the symbols of the world’s major faiths represented within it. 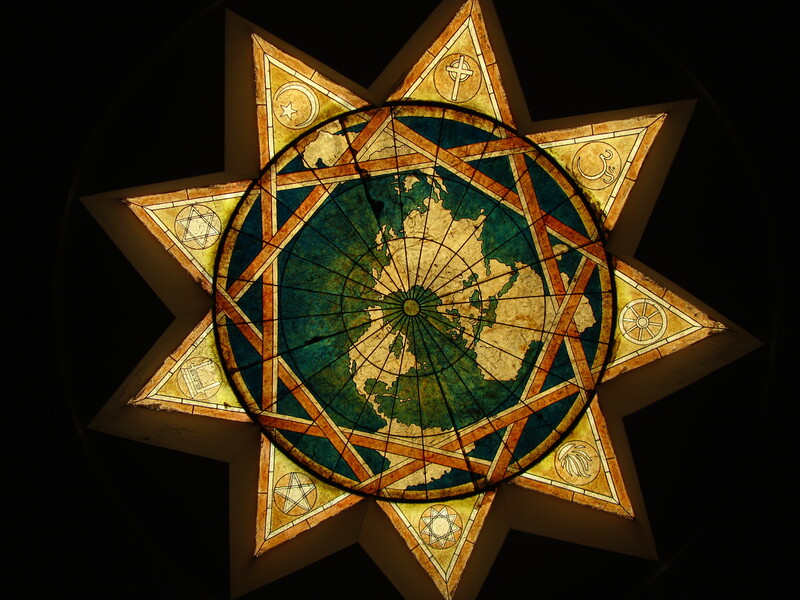 On the ceiling of the resource centre is a giant glass image of the Baha’i star, with the symbols of the world’s major faiths represented within it. L has now taught himself to read and write Persian so he can better access the sacred texts of the Baha’i, and he lives with his family in the premises of the Baha’i centre where he tends proudly and successfully to a thriving garden and shows any interested visitors around the library and resource centre. There are around 200 Baha’is in Islamabad, and perhaps two or three thousand in the whole of Pakistan. I ask if the 200 based in Islamabad use this centre as their place of worship. L tells me that the Baha’is don’t generally pray in congregations, their worship is a personal act of communion with their god. 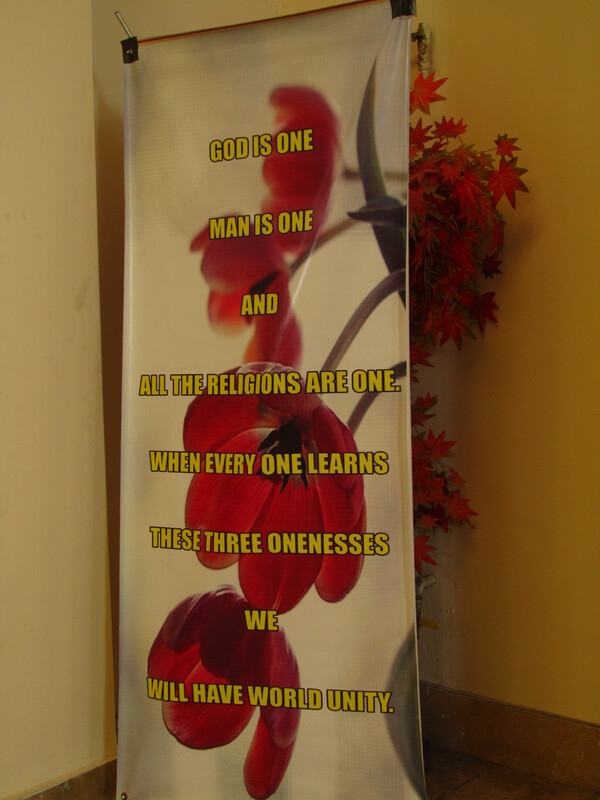 A banner in the Baha’i centre. In Islamabad, life for Baha’is is not difficult, L tells me. There is no active discrimination and he is not worried about telling people he is a Baha’i. Here, he wears Western clothes. A thick jumper to keep out the cold Islamabad winter, rugged walking shoes, and outdoor trousers which would be at home on an Alpine summer hike. 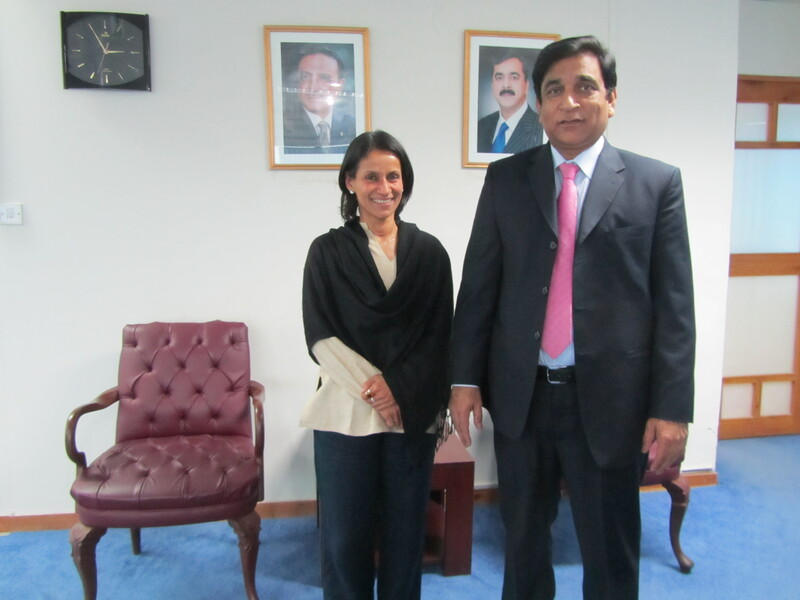 MRG’s Shobha Das with Dr Paul Bhatti, Pakistan’s Minister for National Harmony and Minority Affairs. 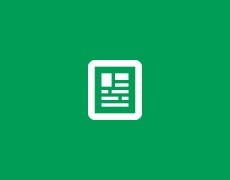 Identity papers in Pakistan require that the holder’s religion is stated. L’s identity papers have not been changed since his conversion; he is still shown as a Muslim. If he changed this, journeys back to Balochistan would be fraught with risk – religious minorities in Pakistan are all too aware of recent incidents of buses being stopped in remote areas, passengers being asked for their ID cards, and the minorities thus identified being shot dead. But he would like to have his new religion on his papers. ‘All in good time,’ he says. The one between buddisme and baha’i, on the world star, which religion is that? That symbol I believe represents Zoroaster: Zoroastrianism, the ancient pre-Islamic religion of Iran that survives there in isolated areas and, more prosperously, in India, where the descendants of Zoroastrian Iranian (Persian) immigrants are known as Parsis, or Parsees.